Husys plans expansion to 100 cities in India. Husys Consulting Limited, the city-based HR management company, is embarking on a major expansion drive with plans to extend its operations to as many as 100 cities across India over the next one year. 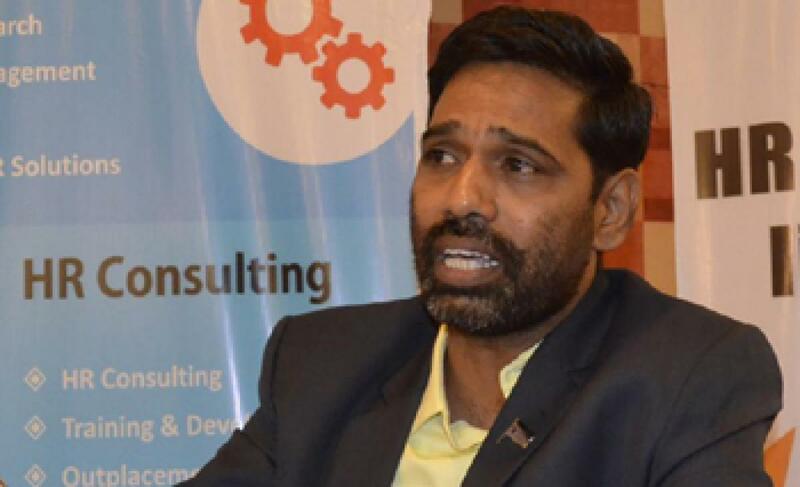 Hyderabad: Husys Consulting Limited, the city-based HR management company, is embarking on a major expansion drive with plans to extend its operations to as many as 100 cities across India over the next one year. The first HR firm in the country to get listed on NSE Emerge, a listing platform for SMEs; Husys currently has operations in five major metros including Mumbai, New Delhi and Bangalore. “Our initial plan is to expand to 40 cities by March 2016, covering state capitals and key business cities. Thereafter, we will extend our network to 100 cities by September 2016,” G R Reddy, Founder, Husys Consulting Limited, said on Tuesday. The HR company has developed a cloud-based HR (human resource) platform targeted at small and medium enterprises (SME). “We have invested around Rs 1.5 crore to develop the platform which can handle HR operations for SMEs in a cost-effective way. At present, 70 SMEs with total employee-base of 15,000 are using the platform. Through the expansion, we want to have over 1 lakh employees using it,” he explained. To fund the expansion, Husys is gearing up to raise Rs 3 crore through NSE Emerge which is an institutional trading platform. “Thereafter, we will raise more funds to the tune of $2 million from VCs,” he said. Established in 2002, Husys has been focusing on SMEs and startups, handling HR services for them. It also offers outplacement, HR consulting, business incubation and a host of other services related to human resource management. So far, the company has extended services to over 400 clients. On the company’s listing on NSE Emerge, he said it would enable Husys to provide better solutions to many SMEs and startups.